Jason Crane interviews keyboardist and composer David Witham. Witham is George Benson’s musical director, a gig he’s held down for more than 20 years. 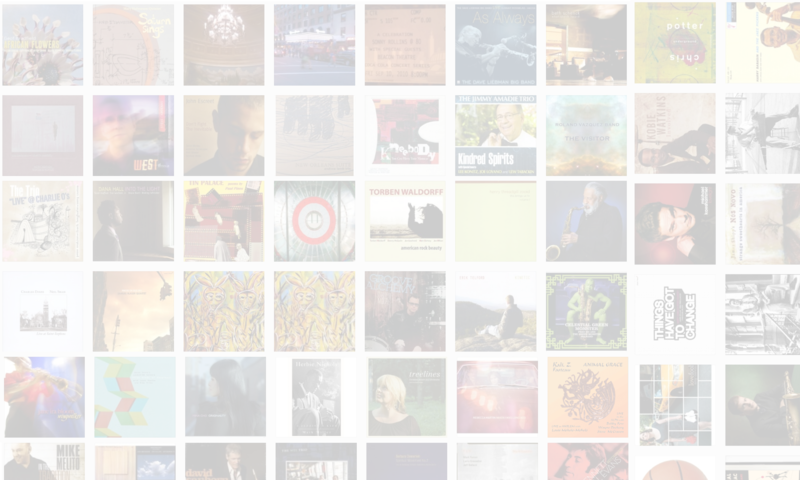 His resume includes everyone from Michael Brecker and Eddie Harris to k.d. lang, Jose Feliciano and Paul Anka. 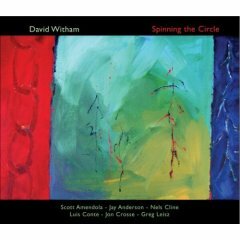 On his new album, Spinning The Circle (Cryptogramophone, 2007), Witham assembles an all-star cast from across the musical spectrum to play primarily his own compositions.